CARACAS, Feb. 1 (Xinhua) -- Venezuelan President Nicolas Maduro visited the headquarters of the Bolivarian National Guard (GNB) here on Friday, where he called for strengthening intelligence and preventive work. 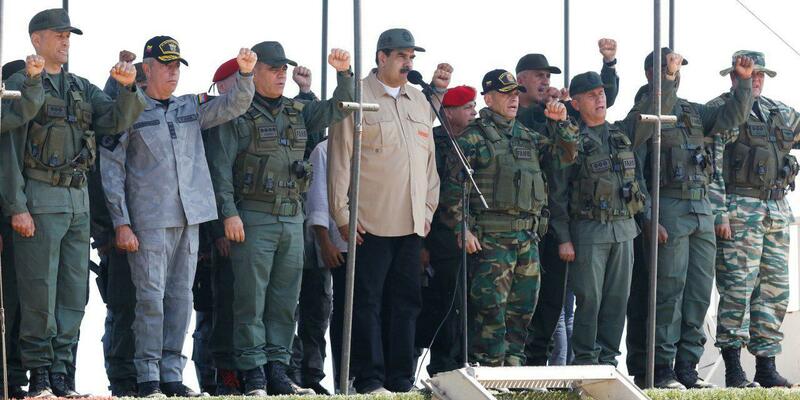 "We must improve and strengthen intelligence systems, the intelligence of the Bolivarian National Guard is extraordinary; on that base we must expand the preventative intelligence," Maduro said. "Who wins the intelligence area, wins the battle of security, peace," he stressed. "The Bolivarian National Armed Forces is the backbone of the integrity and unity of the nation, and the Bolivarian National Guard as a component is the central element for the guarantee of national peace," said the president. Venezuela's GNB is part of its armed forces and can serve as gendarmerie, civil defense force or reserve force. 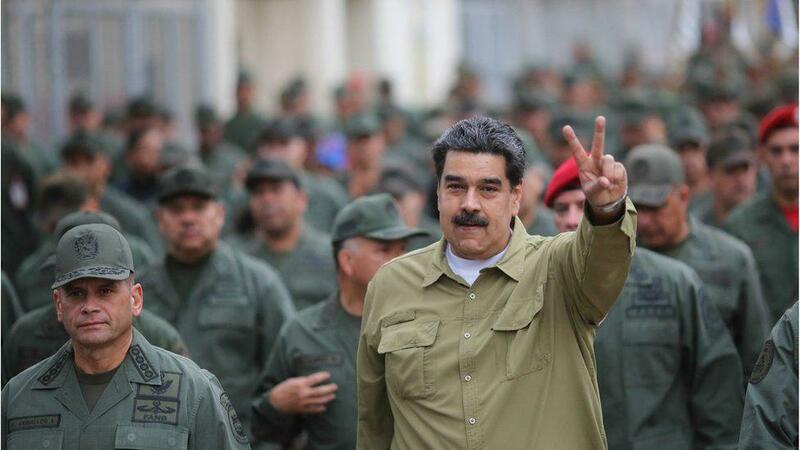 Maduro also said the GNB makes a great contribution to peace in the country and is the "guardian of co-existence and sovereignty, if there is peace in the republic, there will be sovereignty." Defense Minister Vladimir Padrino Lopez accompanied the president on his visit, during which some 2,000 GNB commandos demonstrated their military capabilities. 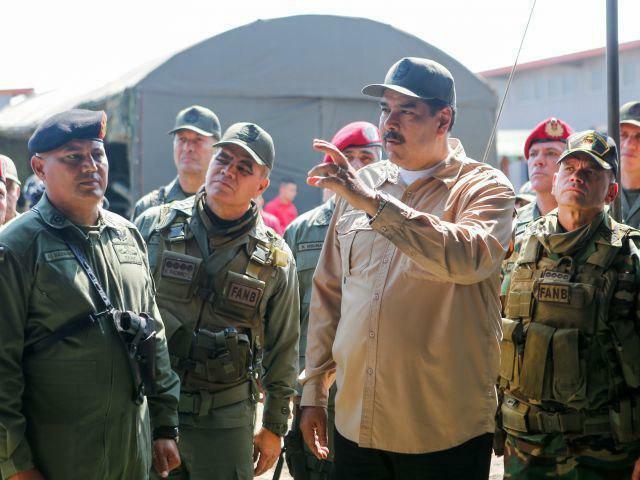 Since the beginning of the week, Maduro has visited the country's main military bases as part of preparations for the military exercises to be held on Feb. 10-15.